Mega Fortune Dreams is a clear sequel to the previously released Net Entertainment game, Mega Fortune. But this one builds upon it and takes it that much further. 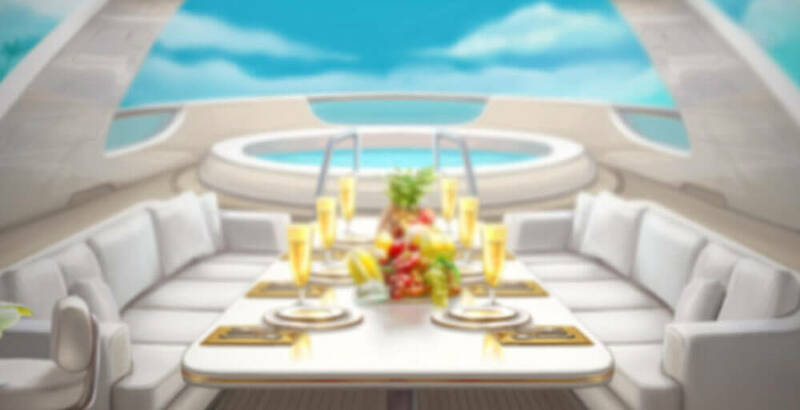 Following its predecessor with its luxury theme, Mega Fortune Dreams expands upon the theme of opulence and takes it to dreamy, unimaginable heights. Being a five-reel slot with twenty paylines, the action takes place aboard a gorgeous yacht. The tropical sea background, fluffy clouds and tropical fruit cocktails littered about the deck, clearly indicate a faraway beach paradise that only those with money can afford. With the symbols following this luxury theme to its limit, the 10, J, Q, K and A are diamond studded, gold-rimmed numbers and letters. Higher value symbols include a glittering clutch, bottles of champagne, cocktails, a stunning watch, and an enormous diamond ring. 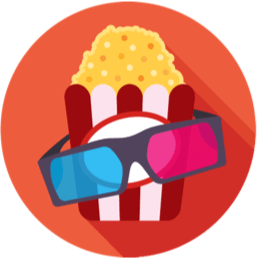 The graphics and design is even better than before, with animations demonstrating a high level of sophistication and class. For example, after a big win, two champagne glasses from the corner reels actually toast each other. The music is elegant lounge music, creating an ambient and dreamy feel, fully encompassing the dream-like state of a rich and gratifying lifestyle. As with many Net Entertainment games, there is an option to play for free. This can be great for a newcomer to the game simply to get the feel for it, but it won’t win money! 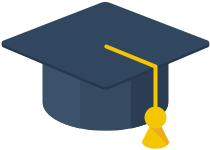 Get on board for some fantastic fun and multiply that fun with some amazing earnings. 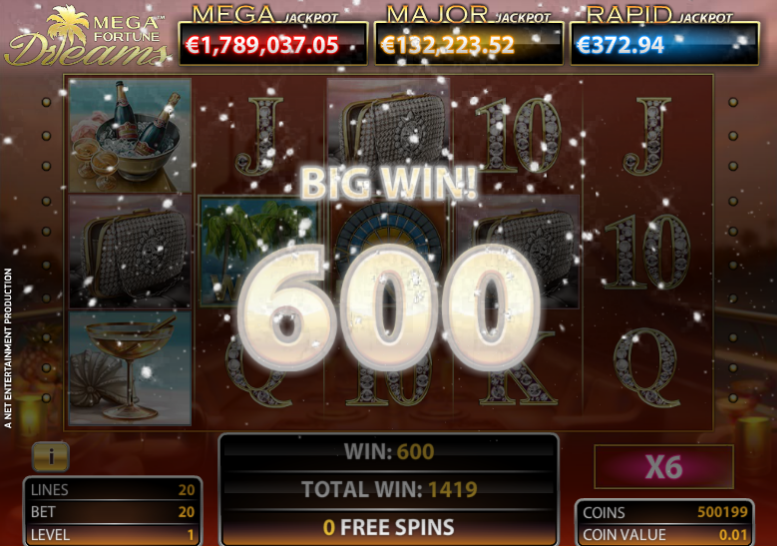 Denomination of coins is 0.01 to 1, and minimum bets start at €0.20 with a decent maximum of €80 per spin. Make sure to budget before you start to play this game! 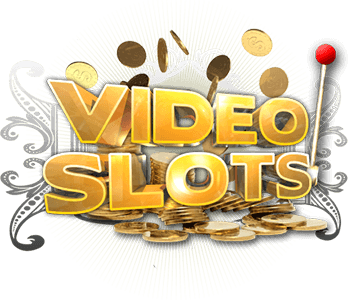 There’s also an excellent and highly lucrative progressive jackpot in play here, and with an RTP of 96.4% players will find this game rather hard to resist. has had some exceptional recent wins, including a €3.6 million winner in 2015. 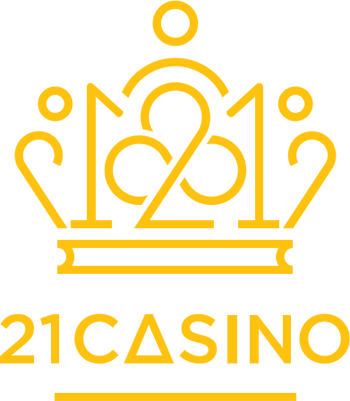 For those that don’t know what a progressive jackpot is, simply put, the developers of the game will place a jackpot with a couple hundred euros as a start. As each player plays, each spin puts a few cents into the pot. This continues to grow until some lucky player wins it. The all-important bonus features are here in spades. 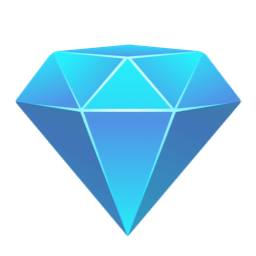 A Wild symbol is represented by a couple of elegant palm trees, a giant diamond is the Scatter, and a bonus icon appears in the shape of a blue and gold wheel of fortune. Of course there’s the usual free spins at this point, but let’s be honest, the main draw here is the enormous progressive jackpot, so we will cover that first. This round is activated by getting a minimum of three wheels of fortune symbols to land on any of reels three, four or five. The wheel has three rings, the same rings that can be seen in the symbol itself. Each ring contains arrows, which will then move the player to the next inner circle. Obviously, the aim is to reach the central circle where the Mega Jackpot is located, and where an attempt to win that huge prize is the order of the day. The two outer rings make up a Rapid Jackpot or a Major Jackpot, and both offer substantial winnings. 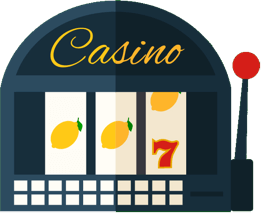 For all three of the jackpots, their current and up to date jackpot amounts are clearly presented above the reels so as to ensure that the player knows the exact amount they are playing for. Currently the amounts are smaller than on some other more longstanding games, but given time and the constant increase in popularity it looks like these progressive jackpots will soon be as large as most of the others. Free spins get triggered when three, four or five of the diamond Scatters land on any of the reels. This will win the player ten, fifteen or twenty free spins, depending on how many Scatter symbols were landed. These wins are also tripled during this extra round, and of course, if a player manages to land some further Scatters, then there are some random rewards to be earned. These include three additional free spins, an extra 1x or doubling of the multiplier. The multiplier itself can end up reaching a decent 10x, thus making for some rather decent winning opportunities in the game phase. The Wild, those two palm trees, can create winning combinations by themselves. If the palms appear on every one of the reels, they can then substitute for all other symbols, barring the Scatter and bonus, of course. Landing a minimum of three Wilds on the reels, either during the base play or the free spins round, awards the player a free re-spin, and the Wild itself will stay frozen in place, helping to increase the chance of a nice little win. 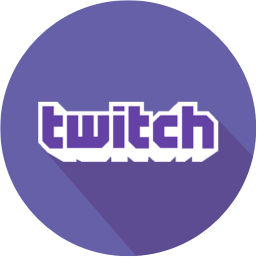 This highly popular game was almost instantly transferred to the mobile platform. Compatible with all devices, Android and iOS included, it displays exceptionally well. Whilst Mega Fortune was about the French Riviera, Mega Fortune Dreams sees the gamer transported to the islands of the Caribbean. And the slot doesn’t disappoint. 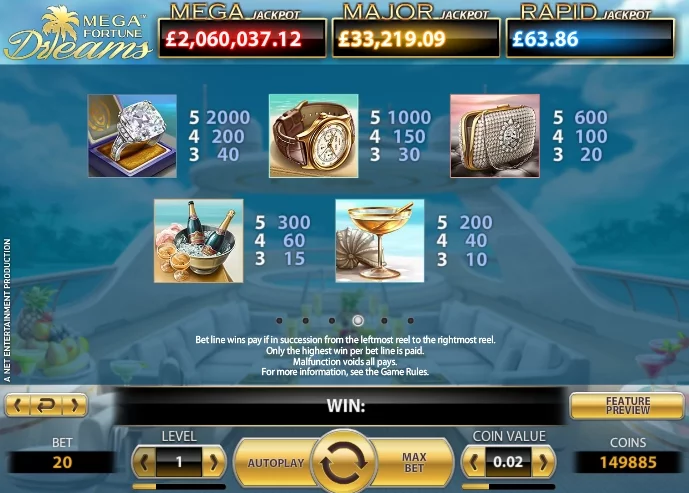 Mega Dreams in fact ramps things up a notch compared to the original, by increasing the top winnable amount from 100,000 to a cool 200,000. The bonus wheel also lands more frequently, but passing that first wheel can be pretty challenging. No one is saying that reaching a dream is easy. In essence, this is an exceptional follow up and a great game in its own right. Full of gorgeously designed graphics and with a dreamy atmosphere, it is easy to get carried away to a lush tropical land where dreams come true. The beautiful thing is that they can come true simply by spinning a wheel and dreaming big.